"Changing Faces-One Brush Stroke at a time." Welcome to SMILE FACTORY. 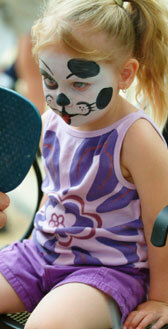 We specialize in professional face painting for children. 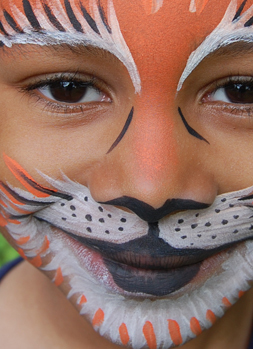 We add an extra special dimension to children's events. Our artists create a fun environment using their skills and imagination to create faces and designs which delight children of all ages. Serving the Ottawa and surrounding area.